We are auditioning talent to be the next big Musical.ly star! 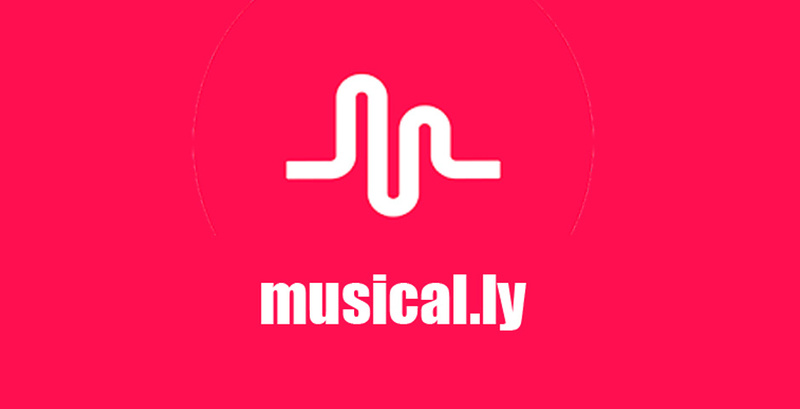 If selected you will receive a musical.ly account that gains 10k-25k followers a week! We are looking for all types of talent but mainly singers! Auditions are on Friday the 17th in Santa Monica, CA.